Just spent a nice afternoon at The Grove in LA. 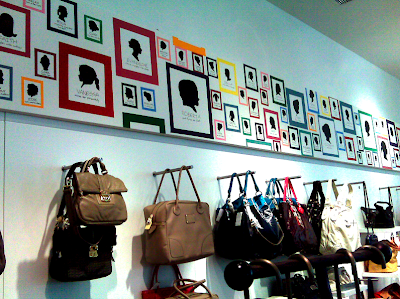 I popped into Barney's CO-OP to find a whimsical and hip silhouette display. Visual displays in boutiques are a great way to get inspiration for your own space. 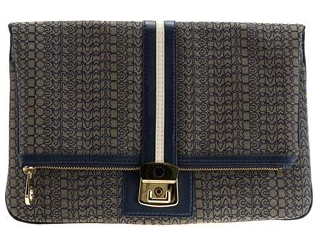 Also, I spotted and snapped up the new fab Marc by Marc Jacobs Airline Jaquard Magazine clutch. Fun! 0 Responses to "SMALL SPACE ACCENTS: Silhouette update"